Great mix. 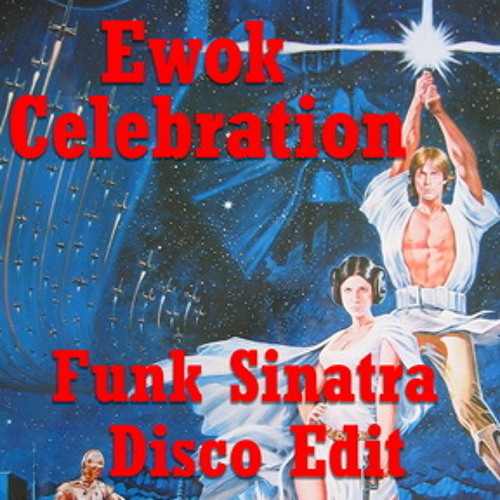 A shame it's Victory Celebration and not Ewok Celebration. Bugger! This is one good tune! @gareth-richardson: thanks for letting me know.what did you mix it with?